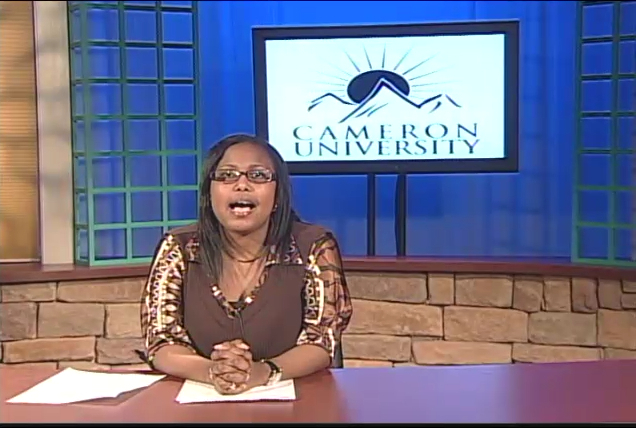 Anchor Ishia Saltibus an CU News reporters recap events occuring at Cameron during February 2011, including Miss Black CU, the Trail Dance Film Festival, and more. CUTV News from Aggie Central on Vimeo. 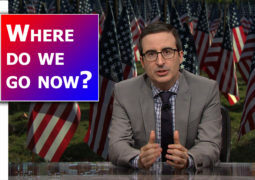 Election 2016: Where Do We Go Now?